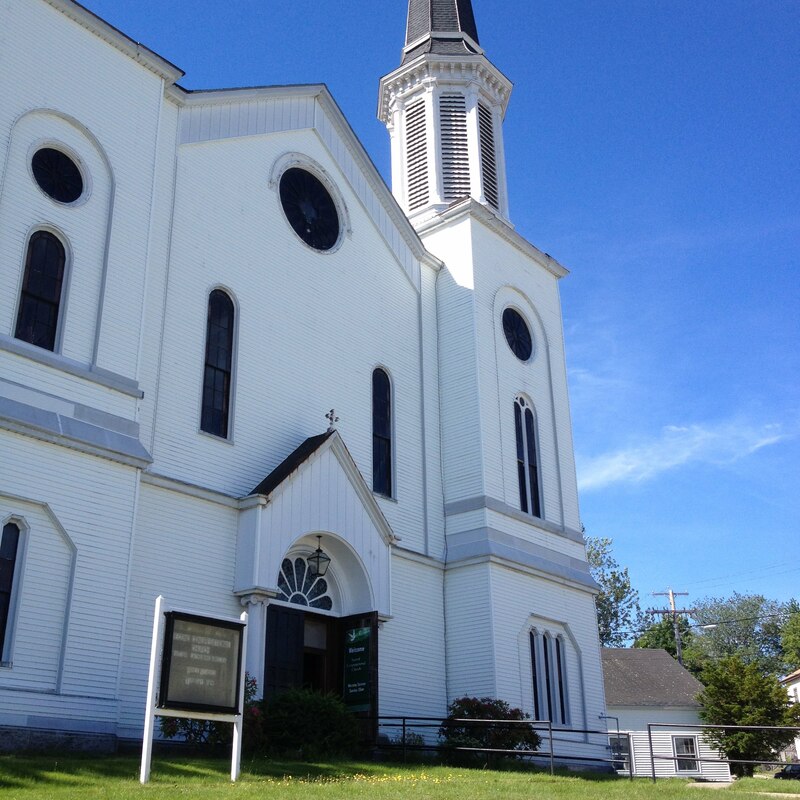 Welcome to Second Congregational Church of Biddeford - we invite you to look around and get a feel for our church. Feel free to share any comments or questions that might be on your mind through our online guest book. If you're not currently a member of our church - we'd like to take this opportunity to invite you to one of our weekly services. And of course, feel free to reach out and call our Pastor. Jesus Cares for you. So come as you are and He will meet you there.